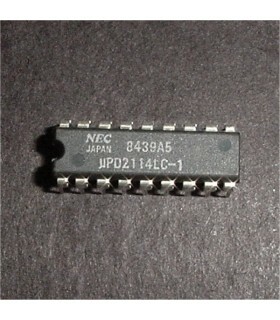 IC's There are 12 products. 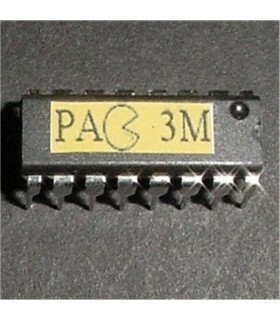 1K X 4 Static Ram18 Pin DIP PackageUsed on hundreds of arcade boardsSubs 9114 NOS Part, various mfg. 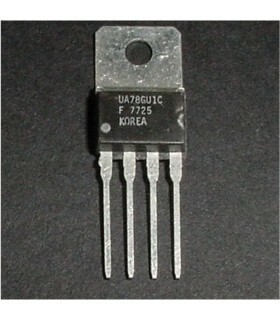 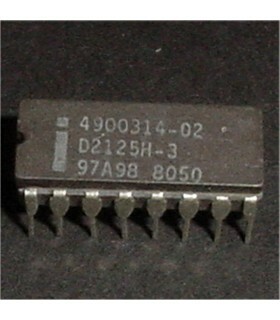 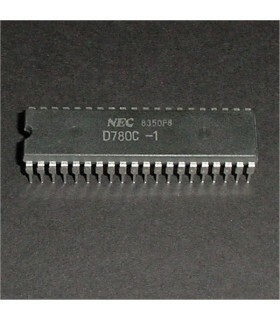 256 x 1 bit dynamic ram. 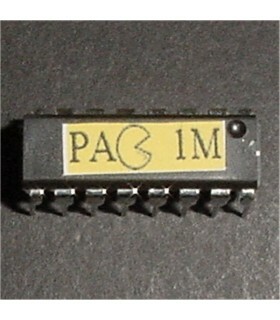 These are used on PacMan and many other arcade machines.16 pin .3" dip Out of stock, will sub 93425. 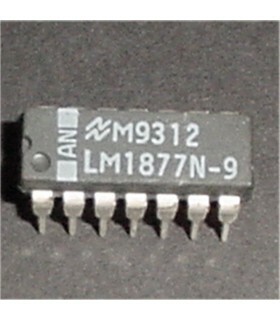 12W audio amp used on many arcade boards. 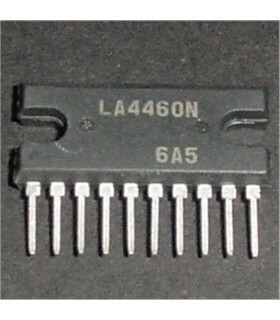 These were also common in car stereos as well. 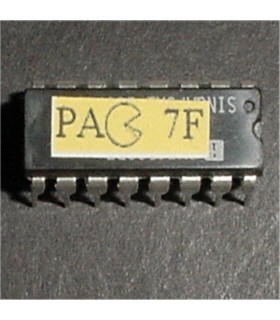 These can be found on PacLand and Gyruss PCBs. 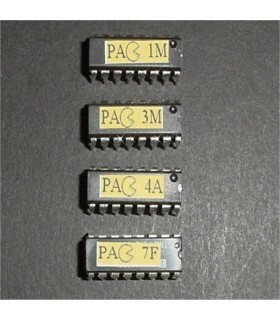 10 Pin SIP package. 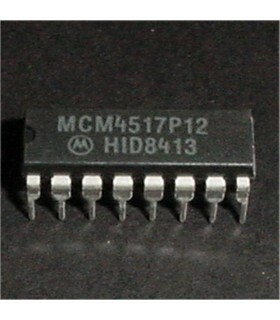 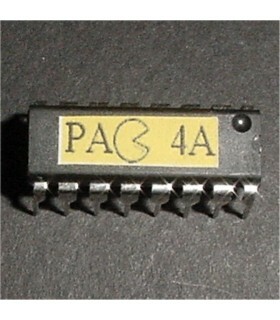 Sound amp used on many arcade games, most notably Pacman, Mspac, JrPac.